The PET label is a shrink label with high transverse shrinkage. It is internationally recognized as a degradable environmentally friendly material. It is widely used in various packaging, such as beverages, mineral water, dairy products, beer and fruit juice, which have environmental protection requirements. 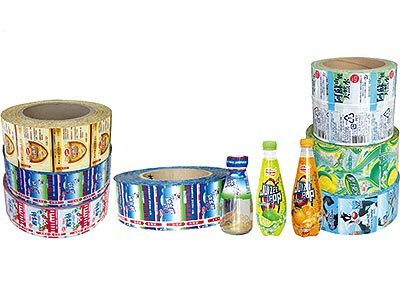 Compared with the traditional label, PET label has many advantages, such as no use of glue, no paste, no water, no pollution, and save the time of labeling. It has a wide range of applications, convenient and quick.